Liongate’s Wonder is becoming more accessible to the deaf. 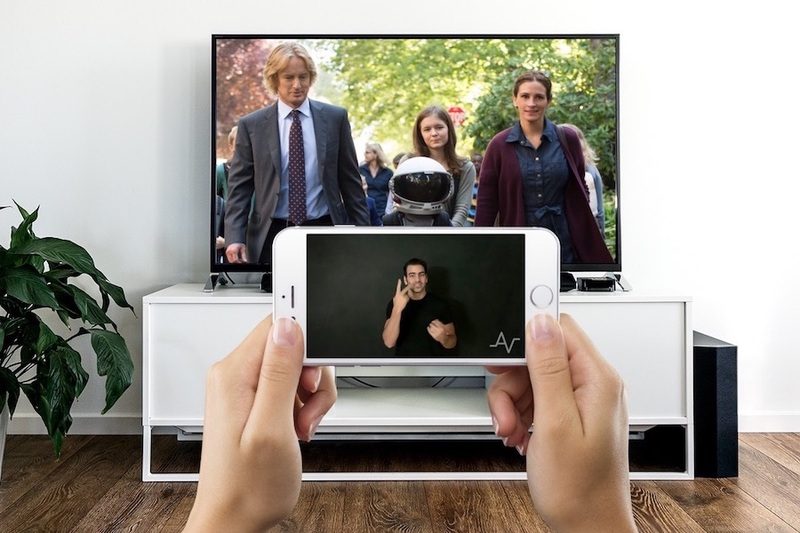 Lionsgate has teamed up with Actiview, a mobile application company that provides film accessibility solutions for blind, deaf, and foreign language-speaking audiences, as well as celebrity deaf advocate Nyle DiMarco to make Wonder the first live-action U.S. film to have an American Sign Language interpretation available for viewing along with the film. The Actiview app is designed as a “second-screen” experience, either through headphones or on the user’s phone screen, that allows users to playback audio descriptions, captions, multi-language dubs, and sign-language interpretations of films and shows while they watch on a TV, laptop or in a theater. After winning “America’s Next Top Model” in 2015 and then becoming a champion on “Dancing with the Stars,” actor and model DiMarco has become an advocate for the deaf community. 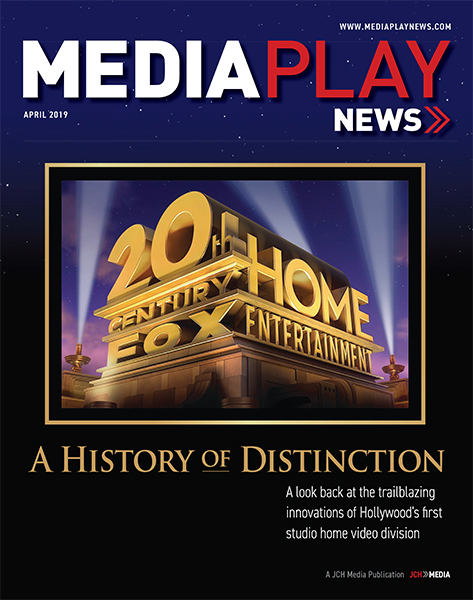 His goal in teaming up with Actiview and Lionsgate is to ensure that everyone has equal access to entertainment, according to a Lionsgate press release. Lionsgate is also making the entire “Hunger Games” series accessible via the Actiview app, providing audio description, multi-language dubs, subtitles, captions and amplified audio to all audiences who use the Actiview app. Users can watch these films on any available platform and the app will automatically synchronize with their TV. The app “listens” to the movie (similarly to Shazam listening to songs) and figures out where in the movie the viewer is, matching the playback from their device. Wonder follows the story of the Pullman family, whose youngest child, Auggie, is a boy born with facial differences. It is available now on 4K Ultra HD, Blu-ray, DVD and digital.